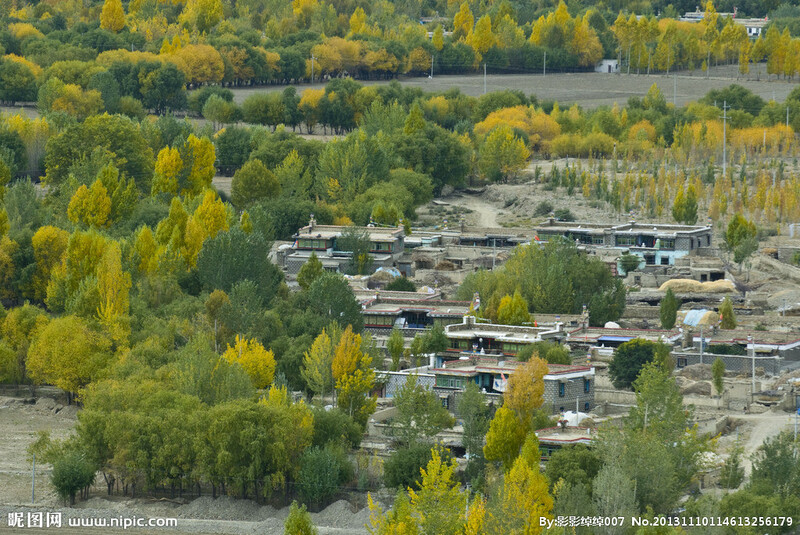 Lhoka is prefecture is situated to the south of the Gangdisi and the Nychein Tanglha aranges, it covers a vast territory along the middle and lower reaches of the main tribuary of the Yarlung Tsangpu river, it connects with Lhasa the north and Nylingchi in the east.. It joins Shigatse in the west and borders to the Bhutan and India along the Himalayas in the south Lhoka stre-tches 420Km from east to west and 329km from south to north with total area of over 80.000sq,km. There are many ethnic groups in Lhoka such as Tibetan, Han,Hui M,oin-ba and Lhoba such as Tibetan , Han Hui Moin-ba and Lhoba etc.. Tsetang town is the local admi-nistrative seat of Lhoka counties under it’s juris-diction, Lhoka is the car-del of Tibetan civilization. It is located on the Tashi Tsere hill, about 5km to the southeast of Nedong County of Lhoka. 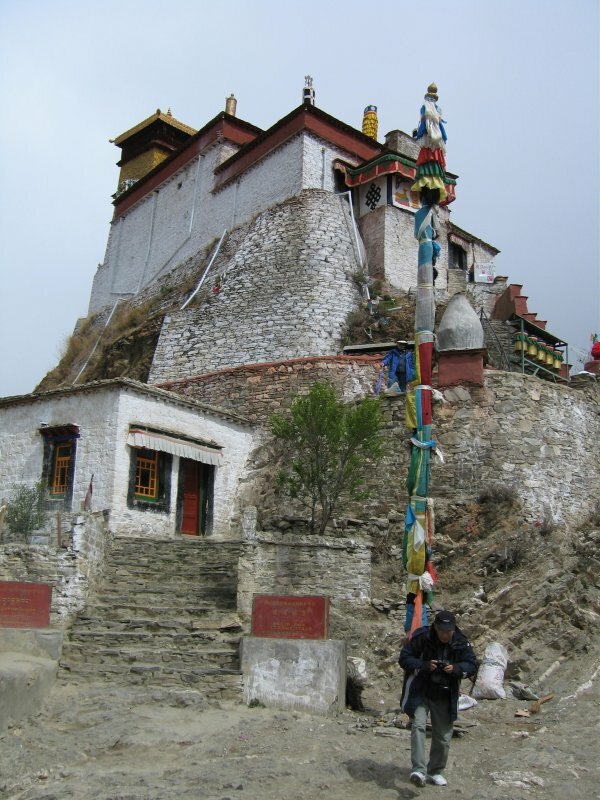 Yumbu lhakang means Female deer, because the Tashi Tsere hill appears, like a female deer and Lhakang mean holy palace. 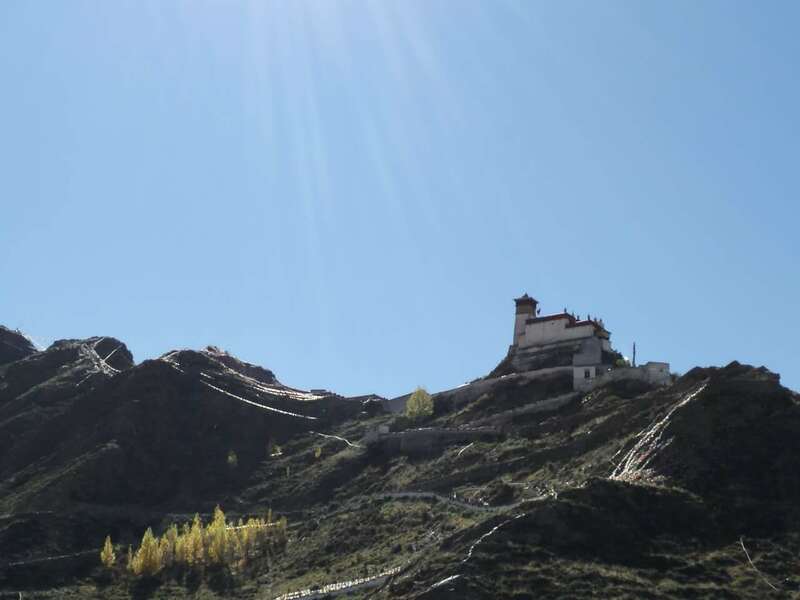 The Yumbu Lhakang is first place in Tibet and was built by Nychi Tsanou the first Tibetan King in 2century.. 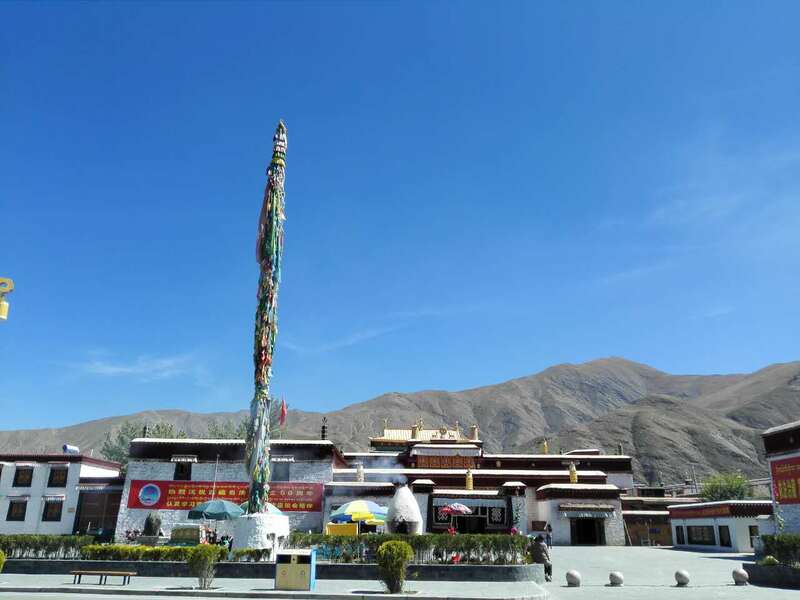 Situated at the northern bank of Yarlung Tsangpu river in Dranang county the Samye monastery was built in 779 by Padmasambhava and Trisong Detsen. It is the first Monastery which had tonsured monks, The central chapel is a three -storeyed building with Tibetan style rooms on the ground floor, Han Style rooms on the second floor and Indian style rooms on the thirf floor. Many statues and mural paintings are well kept in the monastery.. The bronze bell, the lion carved of white-jade and monuments of thriving Buddhism in alliance are the priceless treasures. 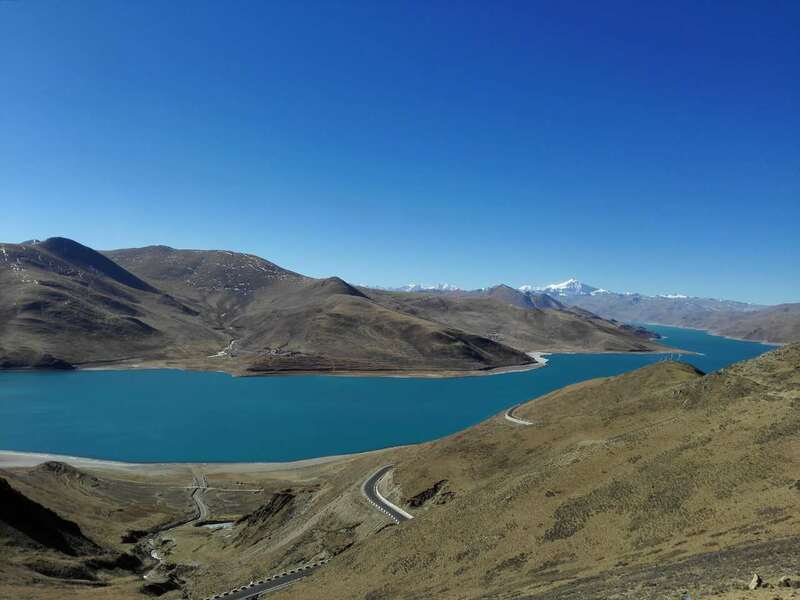 In NakartseCounty , the Yamdro Tso Lake cavers an area of 800sq,km with an altitude of 4.400m, Yamdro means the upper pastureland Yong means jade and tso means Lake in Tibetan. Yamdro tso Lake which is largest second Lake in Tibet Autonomous region and about 120km from Lhasa.